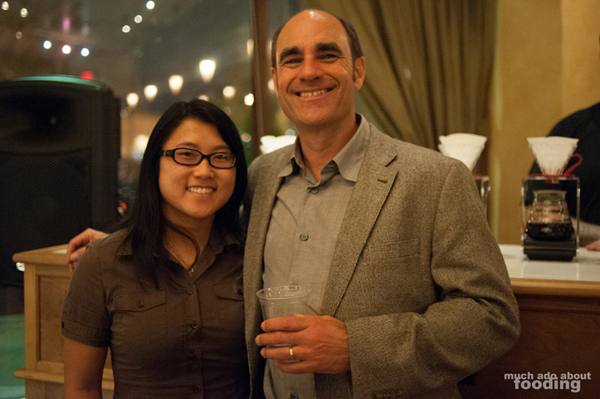 How often does one get to talk to a real-life Indiana Jones who is now a coffee master? I'd say that the frequency of such an opportunity is next to non-existent. 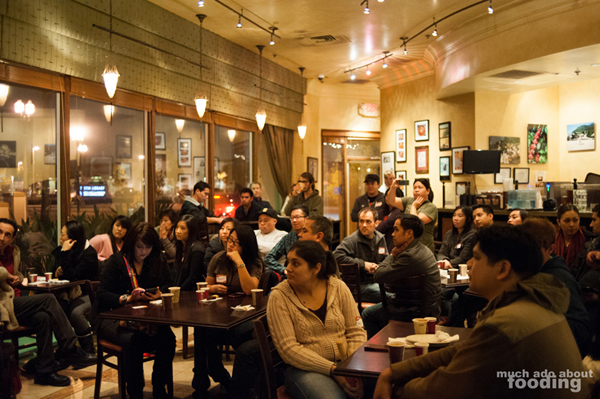 However, the perks of being a devout Yelper is that sometimes, the gem of a moment is dug out from the impacted layers of life and I find myself at a "Meet the Owner" event at Kean Coffee. Overall, what a fun and insightful event because if there's one thing about owner Martin Diedrich, it's that he's got a lot of good things to say and he'll say them! 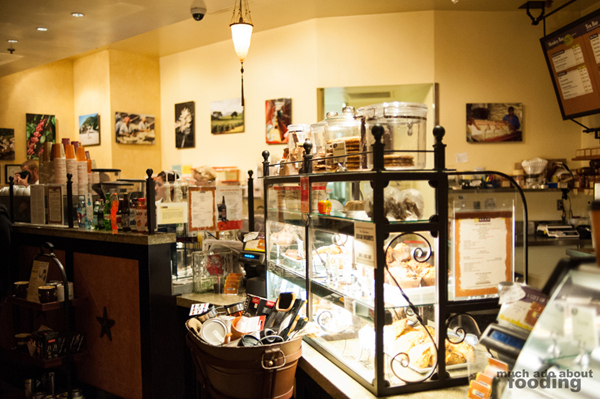 You knew from the moment you walked into the coffee shop that it would be a fabulous event because of the friendly staff and general ambiance of the location. 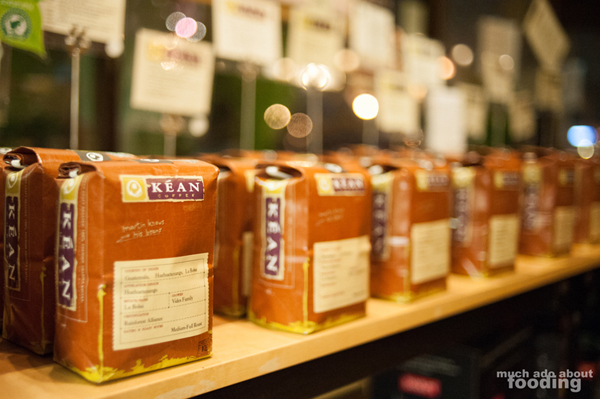 If you haven't ever been to Kean Coffee, there are two locations in which you could shop - the Newport Beach and the Tustin coffeehouses. We were getting educated about everything at the Tustin location as Martin told us stories about how each of the coffees presented had been hand-selected by him after several tastings. Though his family had been in the coffee growing business for generations, his brothers and he decided they had to do something different. After sharing with us the varying professions of his siblings (one is a high-class coffee roaster builder who did Martin's own machine! ), Martin delved a little deeper into his own stories as an archaeologist and spoke on how he was almost killed one of the days. The adventures that life takes you on indeed! 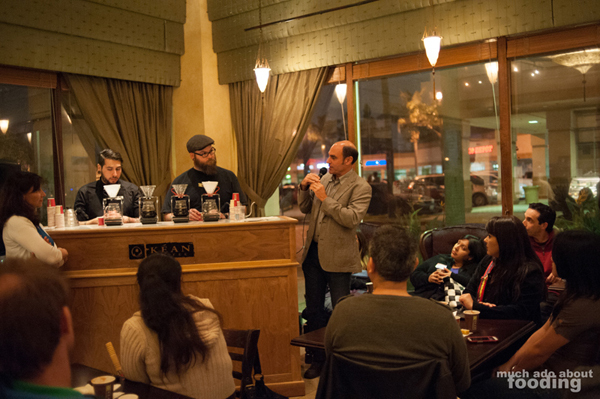 He also spoke greatly about what each of the ground coffees would taste like from the samples available. 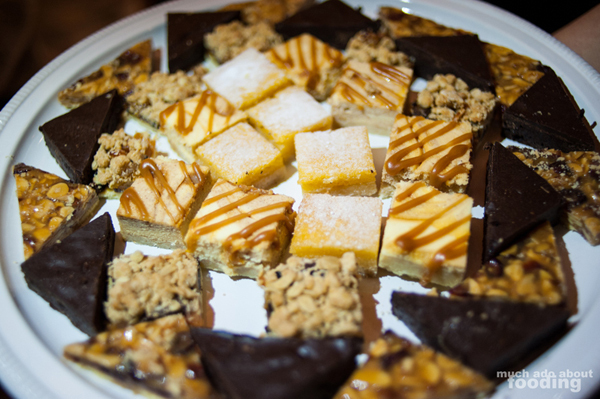 We were spoiled by the bites of treats being passed around by the courteous Darcy. 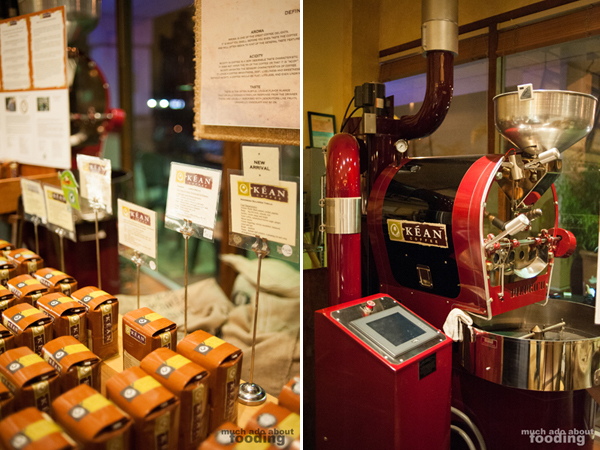 Kean Coffee stocks Blackmarket Bakery baked goods for their storefronts, a great way to promote the brand that is also promoting them with in-store coffee dispensing. 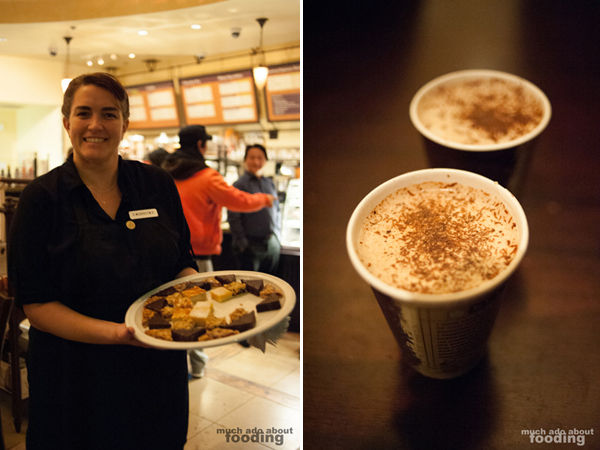 From Kean itself, miniature drinks were given out of which one was Mayan hot chocolate. I did enjoy it greatly, especially on such a cold day. 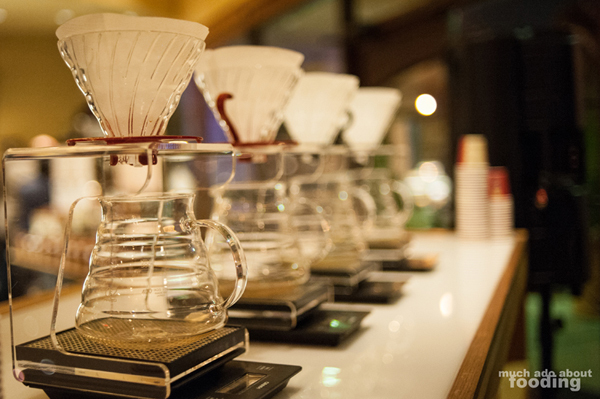 When we had first walked in, we saw the set-up of the brewing method demonstration area. 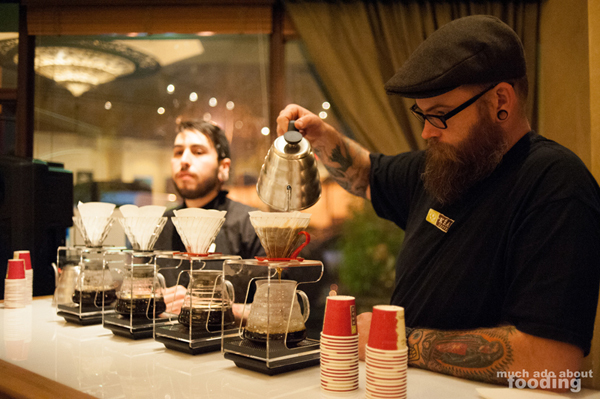 From there, all the Yelpers could watch as coffees were brewed properly and as each bean should be according to its type. Sample cups let us all taste what rich flavors the two types contained within themselves (one from Indonesia and one from Guatemala which had a great story behind it - Martin told us!) 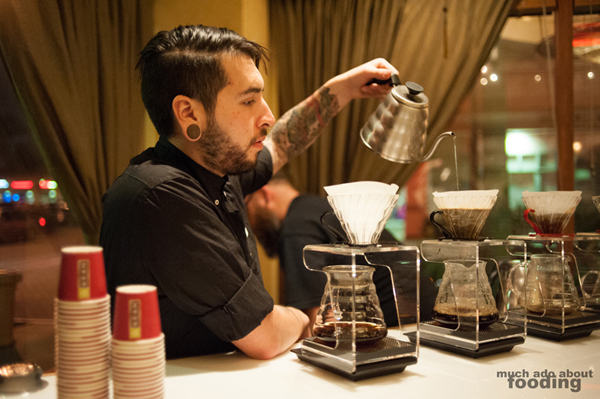 The two pouring definitely showed their own knowledge when it comes to coffee. 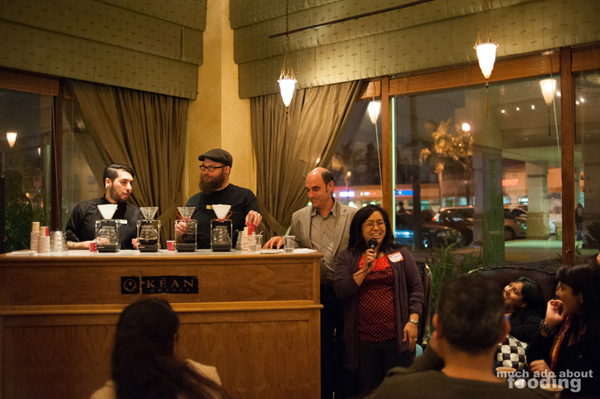 After Martin had finished telling us about the history of Kean Coffee, our guest moderator, Anne Marie of OC Weekly's "Stick a Fork in It," took questions from the crowd. She was also the one who prompted the stories of Indiana Jonesing from Martin! We had some great questions about home brewing of coffee and when it is best to drink coffee (did you know that cold coffee better shows the traits of a great coffee than steaming hot?). It was a very informative night and just fun overall. Thank you Ryan for putting this on, Martin for sharing your expertise, and Anne Marie for moderating!